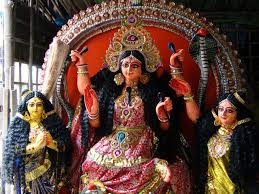 Manasa, ( Bangla মনসা ) also Mansa Devi, is a Hindu folk goddess of snakes, worshipped also known as Nag Panchami, is observed mainly in Bengal, Jharkhand, Assam and parts of Orissa on various days in the Bengali months of Ashar, Shraban and Bhadrapad (June - September). 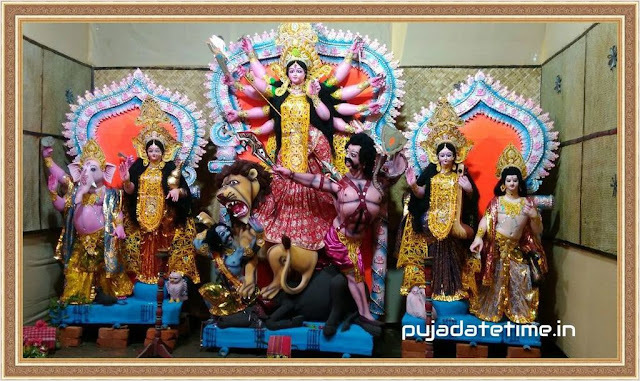 Manasa Devi Puja 2016 dates are July 24 and August 7. Mansa Devi is the serpent goddess and is believed to be the daughter of Lord Shiva.